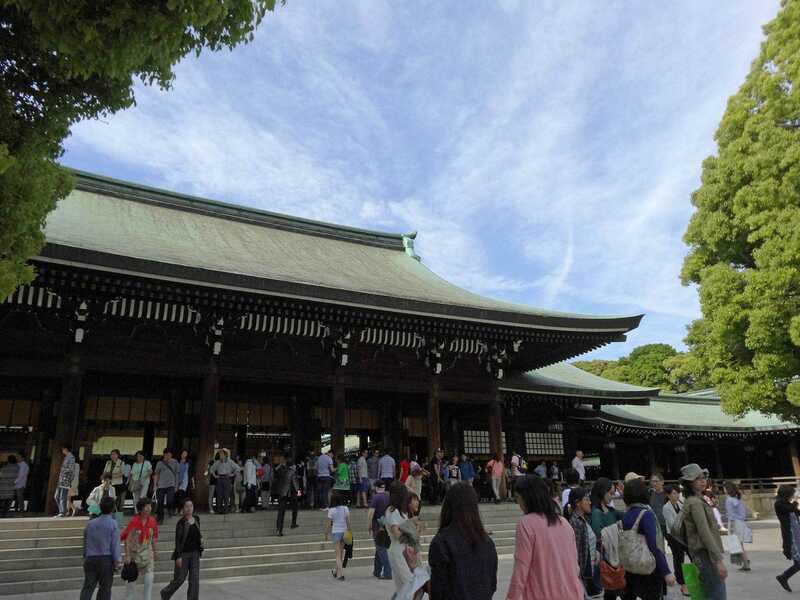 The Meiji Shrine or Meiji Jingu is a Shinto shrine dedicated to Emperor Meiji and his wife, Empress Shoken. Over 3 million visitors come to the shrine during the New Year’s Season for Hatsumode, the first Shinto shrine visit of a new year. This makes it the most-visited Shinto shrine for Hatsumode in Japan. The shrine was built in 1920 on land owned by the Imperial Family. During the WWII air raids of Tokyo, the shrine was burned down and destroyed. 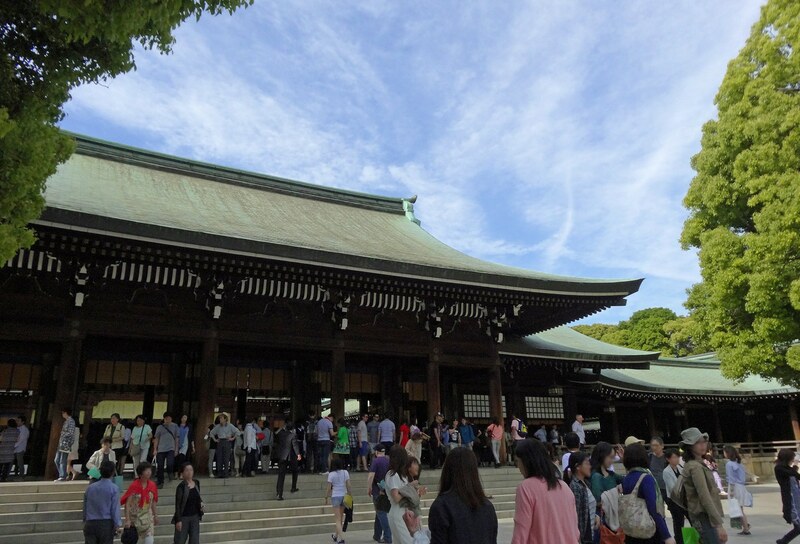 After receiving many funds from Japan as well as from overseas, the present-day Meiji Shrine was rebuilt in 1958. The forest that surrounds the shrine was was made by strategically planting 120,000 trees of 365 species collected from Japan, the Korean peninsula, and Taiwan. The torii which marks the entrance to the shrine. 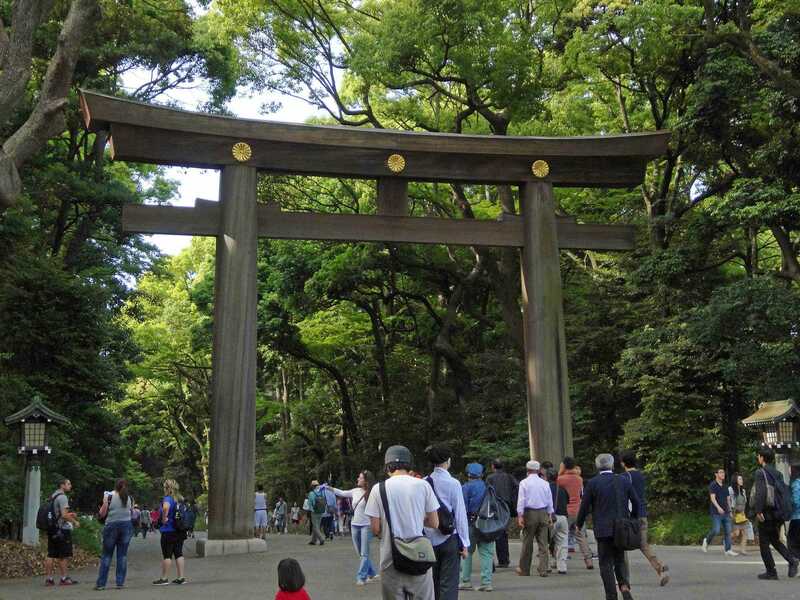 Meiji Shrine can be accessed from Harajuku Station. The main complex is a short walk from the torii at the entrance to the grounds of the shrine.